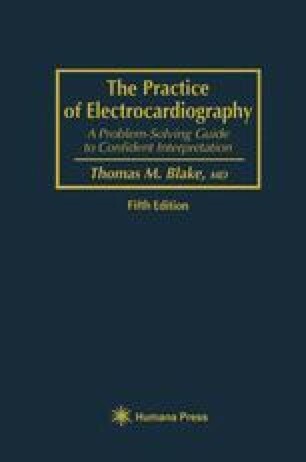 An electrocardiogram is a chart of the course through space and time of a point as it departs from another, fixed, point and returns to it. The direction it moves, how far, and at what rate determine the amplitude, sign, duration, and contour of the curves representing its projection on the various leads, and correlation of these curves with health or disease has given them clinical usefulness. The events they reflect occur in three dimensions, and a three-dimensional reference frame is necessary for their measurement. Without agreement as to how left and right, up and down, and front and back, as well time and amplitude, are to be defined, and their parts coordinated, the tracing, like the elephant in John Godfrey Saxe’s poem, would be subject to as many descriptions and interpretations as there are observers.